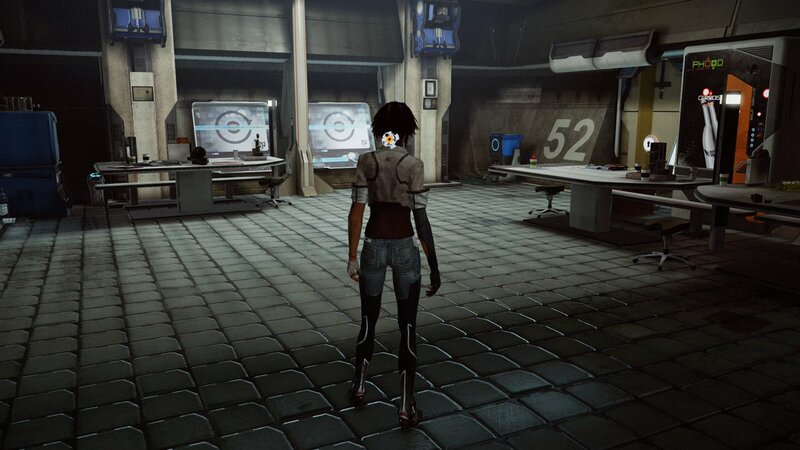 Nilin is on a quest to recover her lost memories in Remember Me. 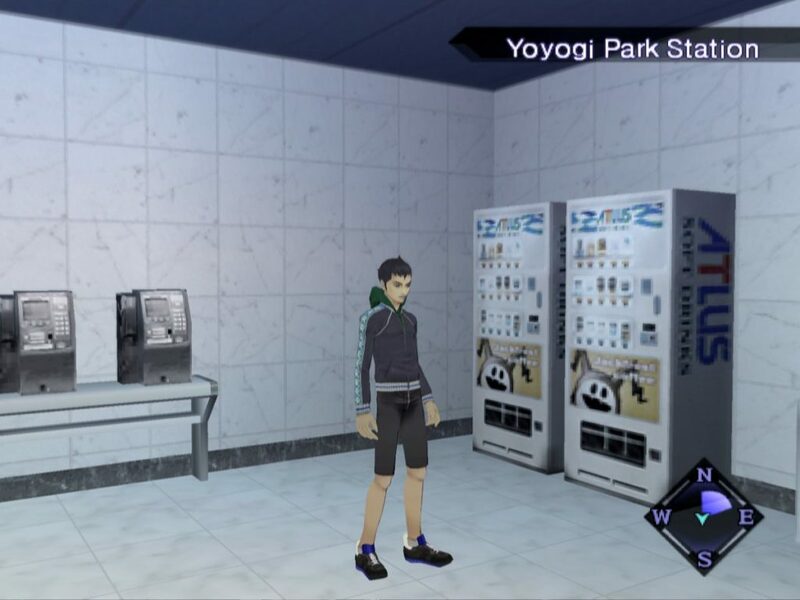 Is this soda machine the key to unlocking a cherished recollection hidden deep in the corridors of her mind? Probably not! 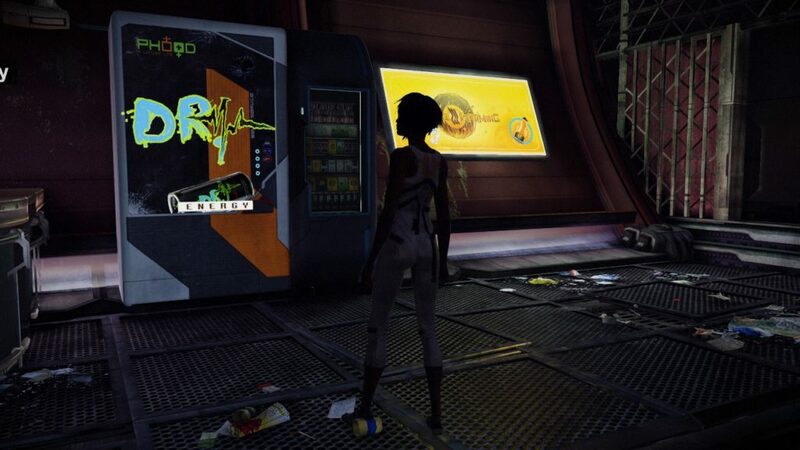 I almost forgot — here’s a Neo-Parisian soda machine from Remember Me!